Many of us find ourselves tied to a particular city owing to professional and financial constraints and hesitate to move. However, if you get the opportunity to shift base, select your city carefully. Make sure your chosen city offers the best of schooling, enough greenery and big playgrounds which allow your kids to nurture their bodies, and most importantly it should have a safe, secure environment where they can grow sans any worries. Here we have compiled a list of 8 best cities in United States which are more amicable to raise a family than others. Having 3.5 playgrounds per thousands residents, Idaho tops the chart of our best cities to enjoy parenthood. We also value Idaho as the city gives top priority to education. 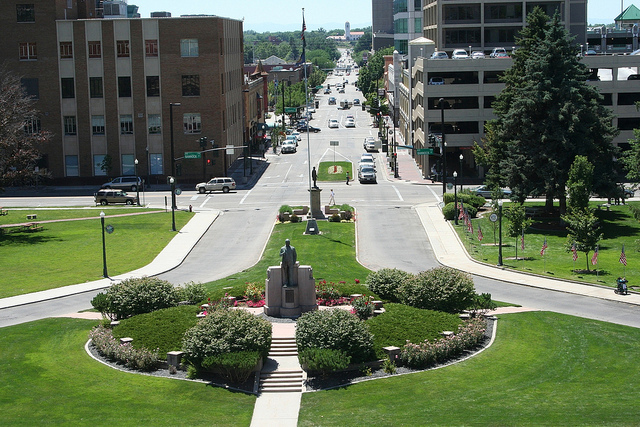 Boise is also considered as one of the safest cities to live. The city is home to several emerging companies and is highly recommended for hard working entrepreneurs. Parents who would like their kids to flourish in sports would be glad to learn that the city has excellent infrastructure to promote sports. Besides, there are several museums and cultural centers to encourage cultural and intellectual growth of children. Oklahoma offers tremendous scope of employment in private sector as well as federal government. Several industries including petroleum, oil and natural gas are well established here. 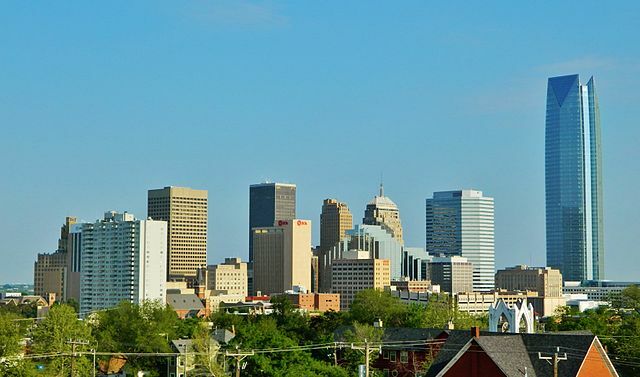 If you have grabbed a work opportunity in Oklahoma, your family will love the move. There are prestigious schools and colleges in the city. Harding Fine Arts Academy and Classen School of Advanced Studies are ranked highly amongst public schools across the country. The city is home to reputed professionals sport team which will inspire your kids to develop proficiency in sports. Besides, there are various parks, botanical garden and a zoo to help your kids enjoy a green surrounding. 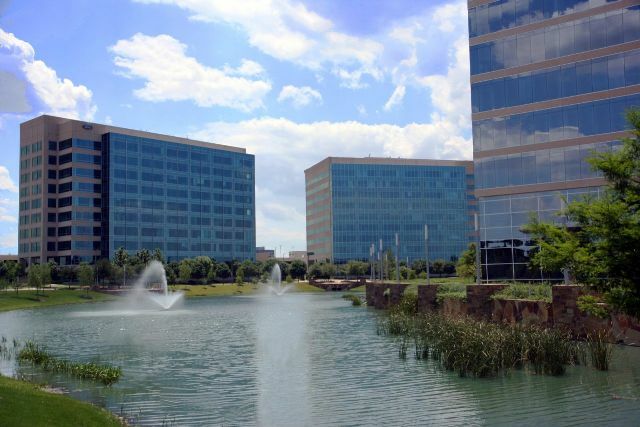 Plano is a rated highly in several surveys conducted to find the best cities in America. Factors that favor Plano are safety, owing to a comparatively low crime record and a good schooling opportunity. Plano schools hold a high reputation in the country. Plano is also rated as one of the wealthiest cities. 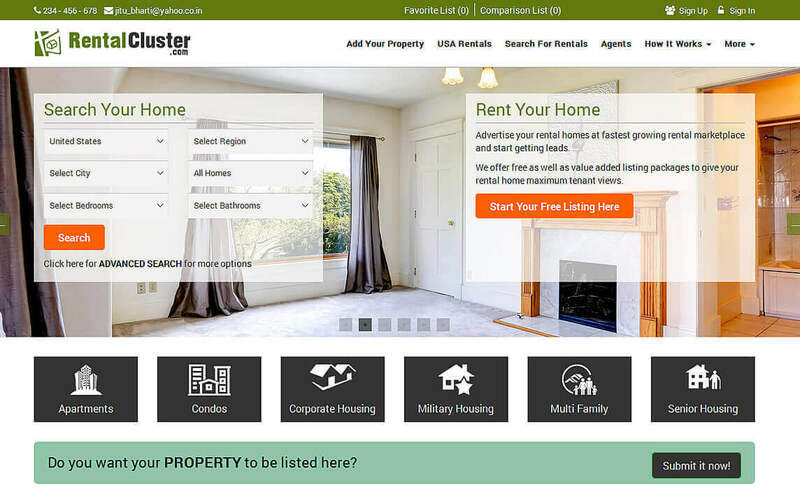 So you can expect to build a great career here and hope to give your family a great lifestyle. On the cultural front, Plano entertains you with the Plano Balloon Festival and the Plano International Festival. 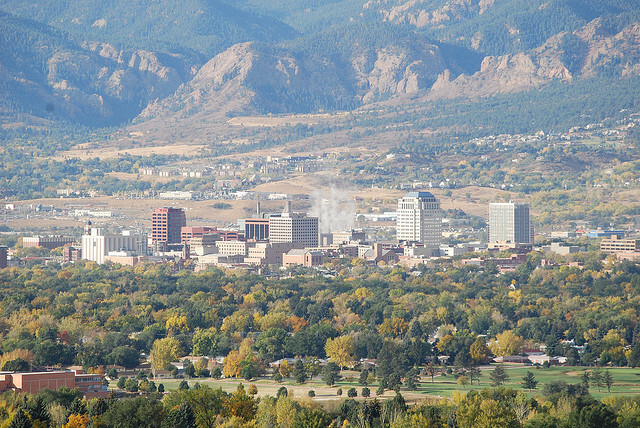 Colorado Springs is one of the top cities to live in America as established by various surveys. The city is promising for entrepreneurs keen to make their mark in the military or high-tech and tourism industries. To give your kids fresh air and plenty of exercise there are five sports complexes and 7 regional parks including the famous Garden of Gods. You can also look forward to give your kids best of education in Colorado Springs. 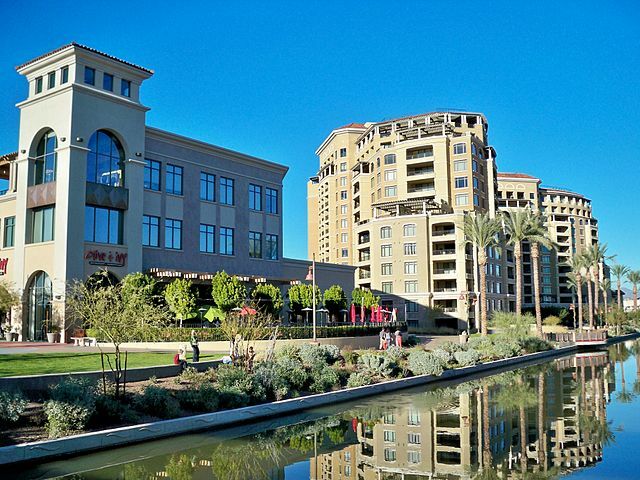 Scottsdale is one of the most popular cities of Arizona. The city boasts of a high concentration of museums and art galleries so your kids will get a culturally rich environment. The Scottsdale Arts Festival is a top-rated event organized annually. The city has a well established sports culture and number of reputed private and public schools will look after the educational needs of your children. Tourism industry is most pronounced here. So if you are in hospitality industry you can build a great career here. However, the real estate market in Scottsdale is one of the most expensive ones. A good number of parks and low crime rate makes the city safe for your family. 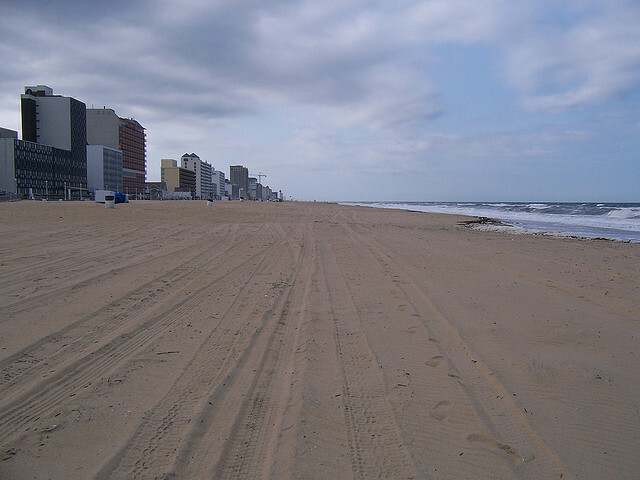 What makes Virginia Beach an attractive place to raise your family is its highest number of playgrounds. The city is one of the most prosperous ones owing to the presence of military bases and ranks low in crime rate so you can hope to give your family a safe and flourishing environment. The city boasts of Virginia Beach City Public Schools, one of the largest public school systems and number of reputed private and public schools. A longest pleasure beach, number of museums and art galleries enhances the charm of living in Virginia Beach. 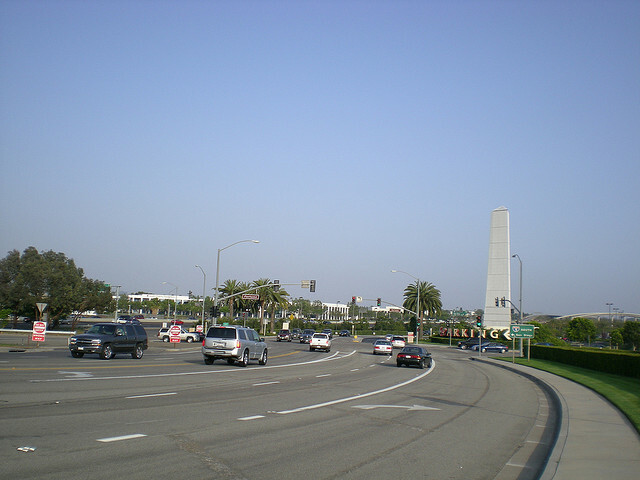 Irvine is a wonderful city to be with family. It’s affluent, well-planned and has one of the lowest violent crime rates. There are some well-known public schools and prominent universities. It has good number of parks and sports academies so if you desire that your kids should excel in sports and outdoor activities, Irvine will fit the bill. The city has a strong cultural front as well. Every year the city hosts the Irvine Global Village Festival which features cultural and entertainment activities. Kansas City is hugely loved city of America. The lovers of art, culture and fine living yearn to live here. So if you want your kids to be surrounded by good music and regale in the numerous fountains this is the place to be. 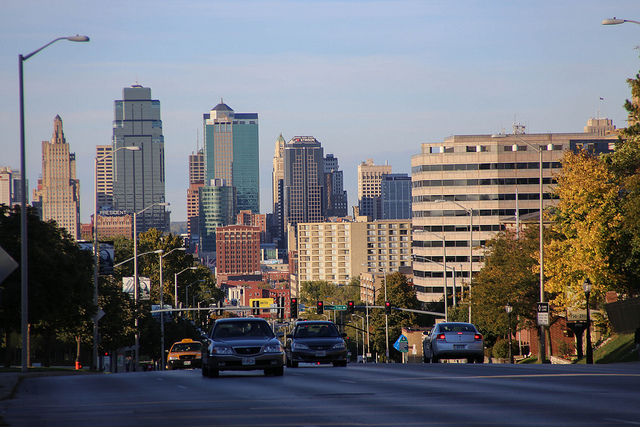 The other most likable features are the local cuisine, mainly the Kansas City-style barbecue and numerous opportunities of upscale shopping it offers. The city is low on crime and offers several employment opportunities. For the all round development of your child there are number of public and private schools, libraries and sports academies. This entry was posted in Best Cities. Bookmark the permalink.